The Sorcerer is is an ultra fast stable distance driver. 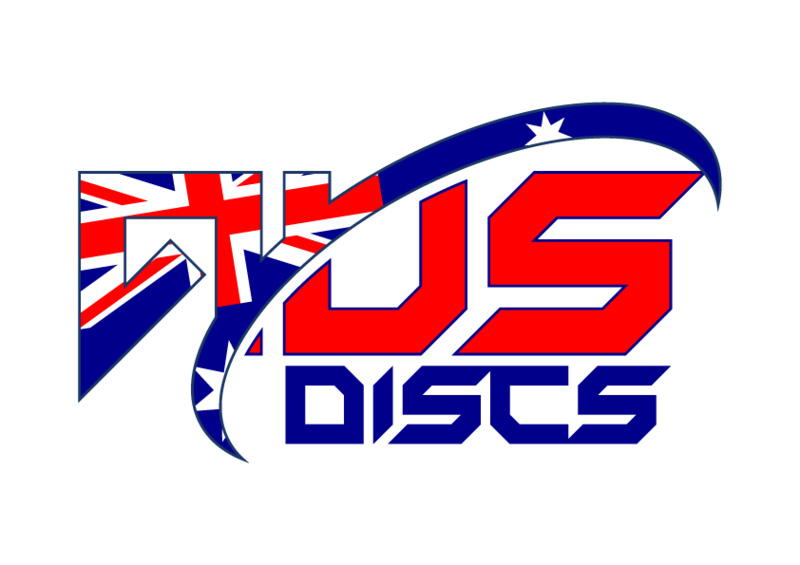 This disc is made to fly! The Sorcerer is Westside’s answer for a high speed disc for all skill levels. With a smaller grip than most high speed discs, the Sorcerer leaves the hand fast. For professional players, it is great for long anhyzers that actually come back when it runs out of speed. The Sorcerer provides a nice long “S” curve line. For lower arm speeds, the Sorcerer will actually get flat and glide before diving to the left. Many drivers designed for slower arm speeds have poor flight integrity. The sorcerer will give you that “pro throw” you have been looking for on the course.